Best quality with the highest precision... And all runs smoothly! FAHRION is a medium-sized, innovative, family owned business located in Germany with international reach. More than 100 years of business has given us experience, knowledge, and a continued passion to build and maintain a partner relationship with our customers. 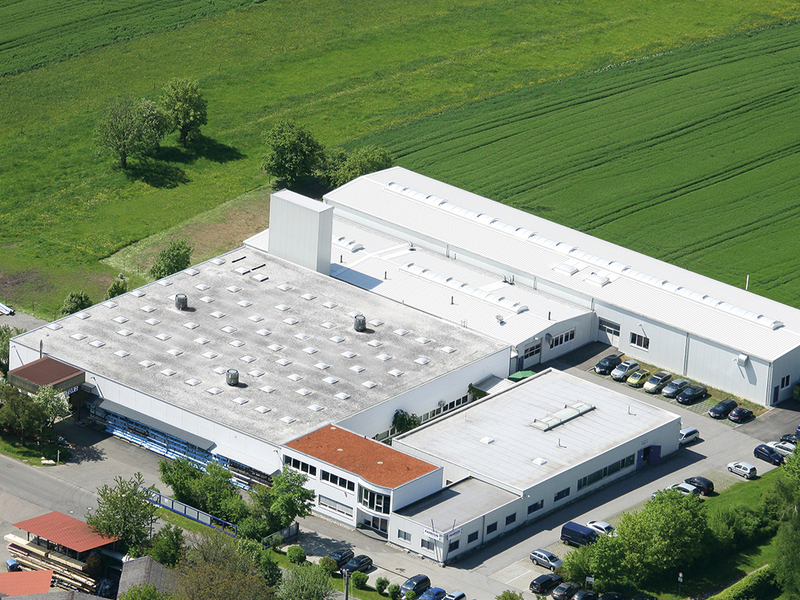 Our factory is located away from the renowned metropolitan areas of greater Stuttgart. Here, we have been focusing from the very beginning on the optimisation and development of collets and everything around them from start to finish. Today, our success has proven us right: we are one of the leading technological companies in our market segment. We remain a reliable partner for the future through continuous development and optimisation of our products and our production processes. For years we have been investing 10% of turnover in the development and further development of the collet technology as well as in new machines, production technologies and optimisation. We offer first-class German-made product quality with an outstanding price-performance ratio. We keep our promises and that makes us successful. The result? Long-standing, satisfied customers, who fully rely on us.